Being too busy to live nowadays, which is often a norm in our culture, means that we don’t always have time or energy to make meals that take a lot of effort. Many jobs requiring employees to do the workloads of several people and living in a culture where accomplishing tasks is more valued than resting are some reasons for this overwhelming norm. And that’s why when we’re at home and hungry, any recipes that are so easy they’re hardly recipes are a welcomed reprieve. 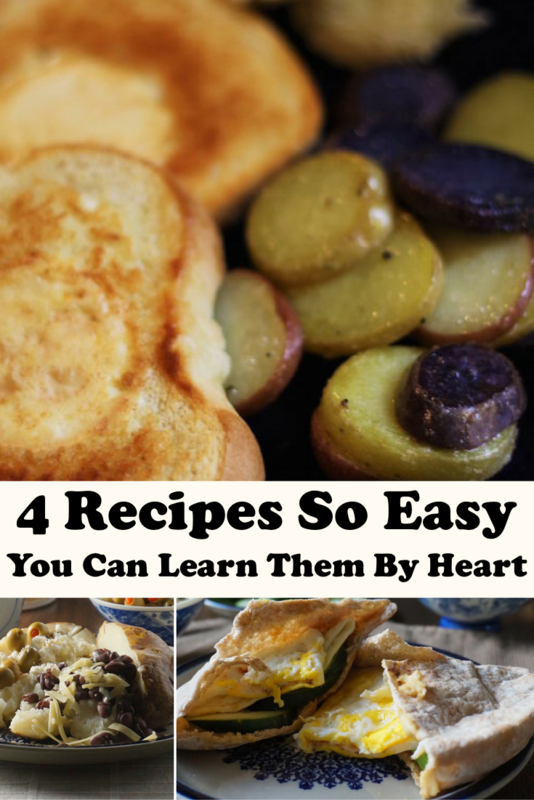 When she began to realize there is such a thing as recipes so easy that they’re hardly recipes, she gladly ran with their rescuing. 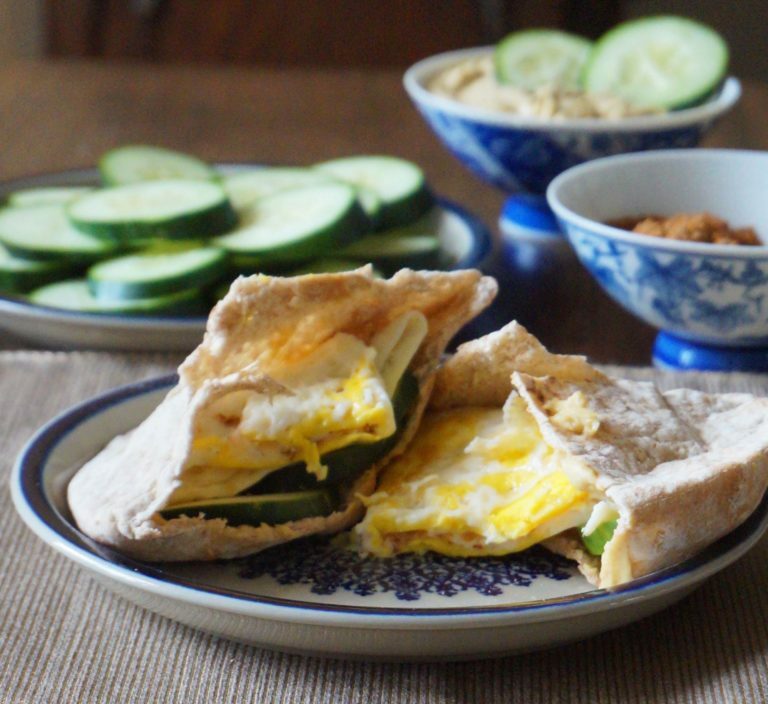 Inspired spice-wise by a restaurant which she frequented in Chicago, Becky’s Egg Shawarma Pita Sandwiches recipe only has a few ingredients and steps. Sprinkle shawarma spice blend on top. Spread hummus inside the pita. Add cucumber slices and egg. *A shawarma spice blend can be purchased from Middle Eastern grocery stores. Or it can be made by combining 1 tablespoon each of cumin, coriander, paprika and garlic powder and 1 teaspoon each turmeric, ground cloves, black pepper and cinnamon, plus a pinch of cayenne pepper and salt. “I usually make a full pita and two eggs per person—and then as much hummus and cucumber as will fit!” Becky says. Nature’s Yoke eggs work well for these sandwiches. They’re sold at Wolff’s Apple House and are from Lancaster County cage-free hens that live on an organic diet. “It all comes together for a really soft, delicious sandwich,” Becky adds. Her Skillet Dish is another savory simplicity. “It’s often a meal I serve for a simple Sunday lunch because it’s easy to get together with ingredients I tend to have on hand,” she says. If cooking meat, cook it separately and add at the end. Cook the onions (and peppers or zucchini) in olive oil until soft. Chop the baked potatoes, and fry until crispy. Add greens, and sauté until wilted. Add eggs, and cook them through. Add tomatoes or sun-dried tomatoes, and pre-cooked meat and heat through. Sprinkle with cheese, and let it melt. Serve with ketchup, if you like. 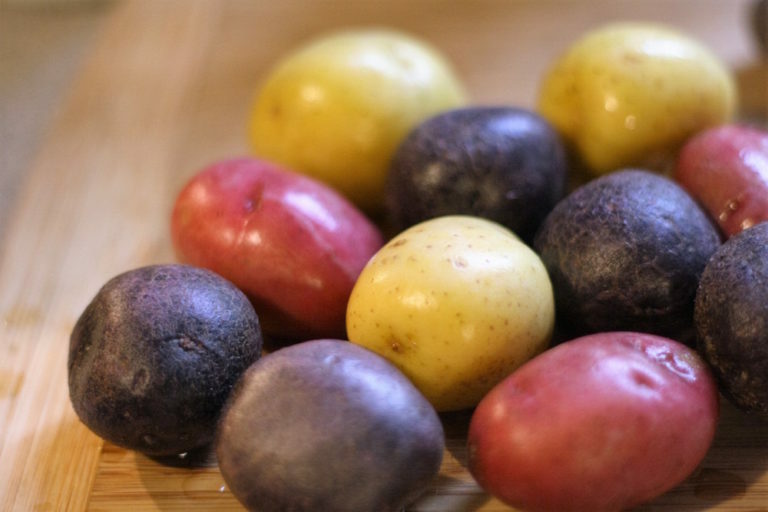 “I start with the potatoes and then try to keep things balanced so that there isn’t way more spinach or kale than potatoes, for instance,” Becky notes. She generally uses 4 to 6 eggs to make a meal for two people. “It’s flexible for what you have on hand,” she says. 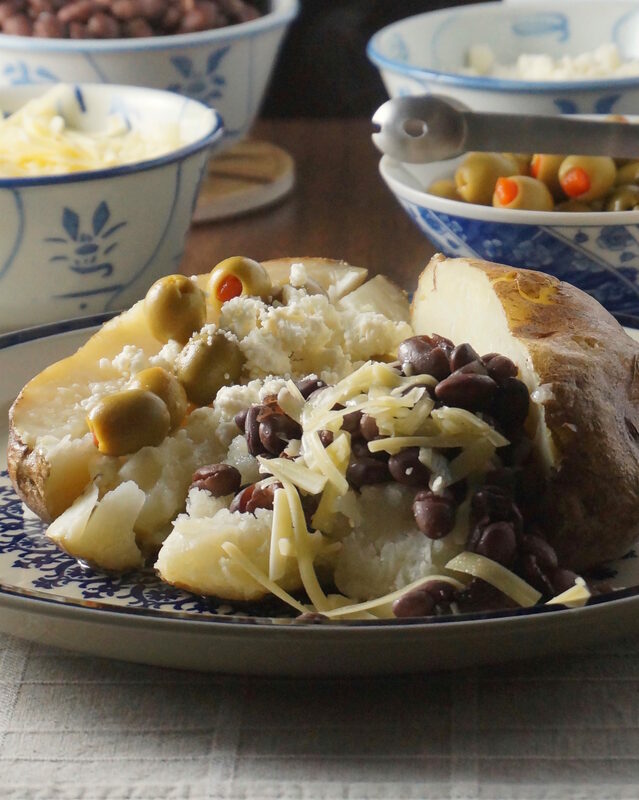 And with a few unexpected ingredients, the traditional baked potato takes on a whole new zeal. “A friend once suggested serving baked potatoes as a meal all their own, and my life has never been the same since,” she says. Here are some of the add-ons Becky suggests. Another idea she offered is a fancier approach with Philly Cheesesteak Baked Potatoes. If you’re in a definite breakfast-ready mood, whether in the morning or at any hour, dippy eggs, buttered toast and cooked baby potato slices can easily become a sandwich. Or potato slices cooked in olive oil on the stove also join nicely per bite with eggs in a basket. For short, we’ll call it Eggbrepot. Consider it French in pronunciation: egg-breh-poh. Cook one egg in the dippy style per slice of bread. Make toast; butter the slices and cut in half. Lightly fry potato slices in olive oil in a pan on the stove, tossing to even the goldening. Join eggs and potato slices between the toast, and enjoy. 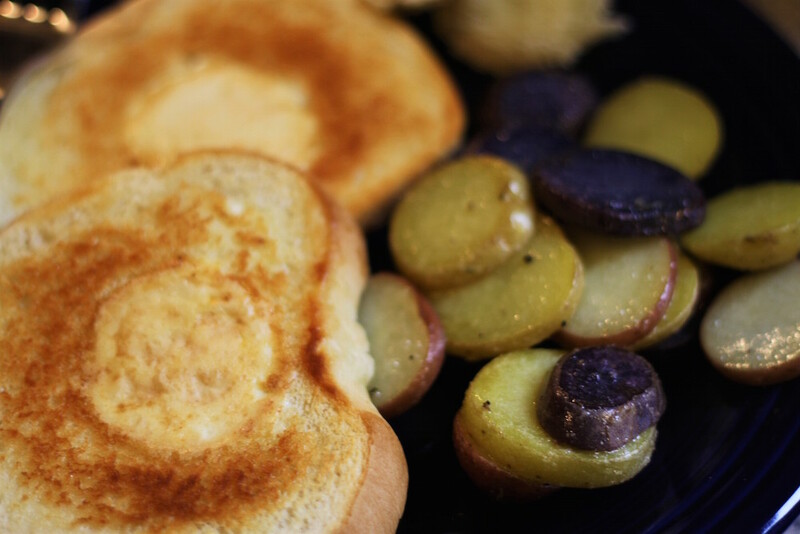 Lightly fry potato slices in olive oil in a pan on the stove, tossing to even the goldening. Set aside. Use the top of a small drinking glass to press down and cut out a hole in each slice of bread. Butter the bread on each side and also the cut-out hole. Put the slices of bread in a heated skillet or griddle, and drop in one freshly cracked egg per hole. When the bottom of the eggs cook (still dippy) and adhere to the bread, carefully flip them over one at a time. Flip over the cut-out holes, too. When eggs in bread are still dippy but more evenly cooked, remove them from heat. 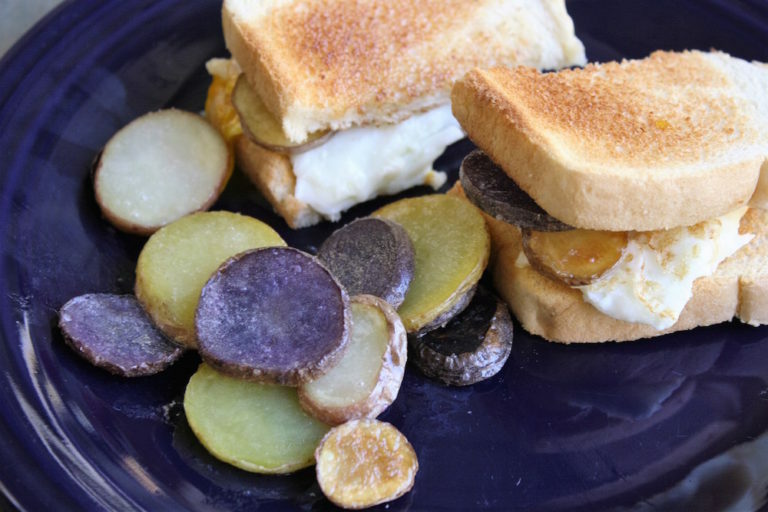 Join potato slices with bites of the dippy eggs in bread, and enjoy. The nommmm factor with Eggbrepot is something which people seem to learn easily, once they try it. Talk of cravings for it a few times a month sometimes pop up into conversation. 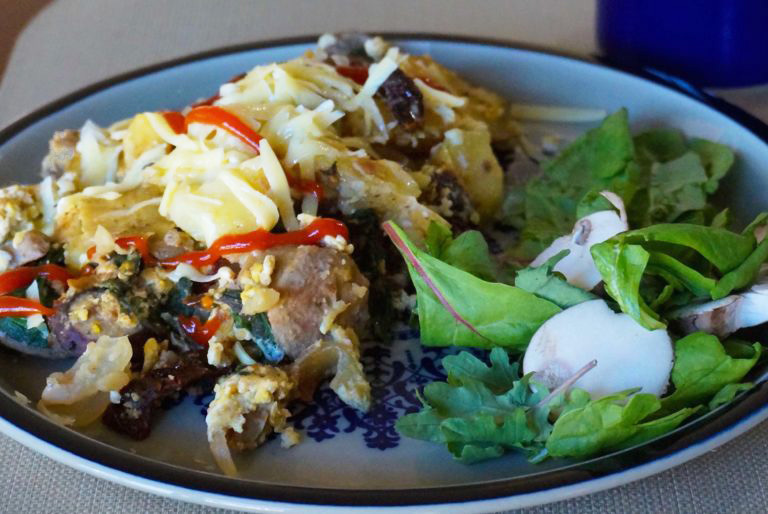 It makes for an unexpectedly hearty morning or non-morning meal. Feel free to adjust the amount of the main ingredients here according to how much you can eat in a given sitting! ← Local Produce all Winter long? You bet!